8 Reasons To Buy From Midland Bifolds Ltd.
Are PVC bi-folding doors just as good as Aluminium ones? When it comes to bi-folding doors there is only one choice for us. 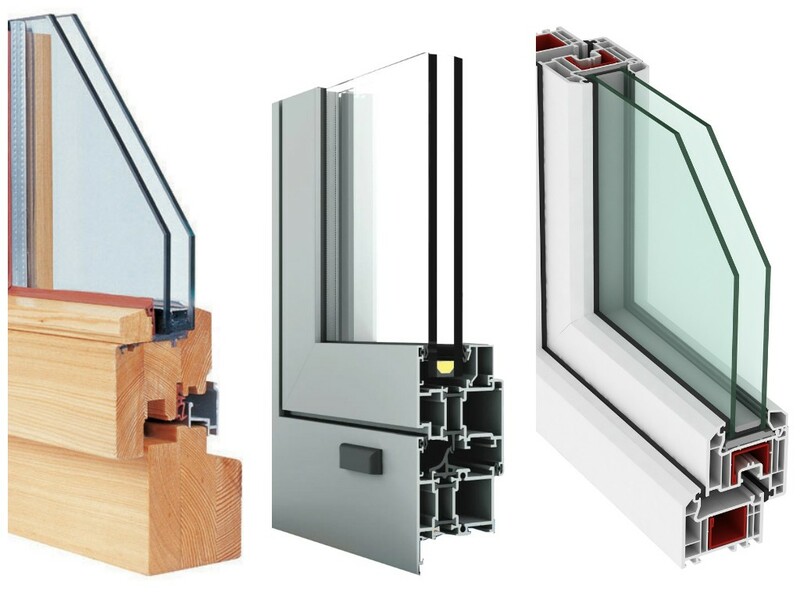 Aluminium is widely renowned as being the best material for bi-folding doors and even sliding patio and french doors. 99.9% of all of the bi-folding doors we sell are Aluminium and throughout our website you will only find information relating to the aluminium products. We have the capacity to supply PVC bi-fold doors as well as ‘Warm-Core’ Bi-fold doors which are a PVC bi-fold door wrapped in aluminium. We very rarely recommend either of these. 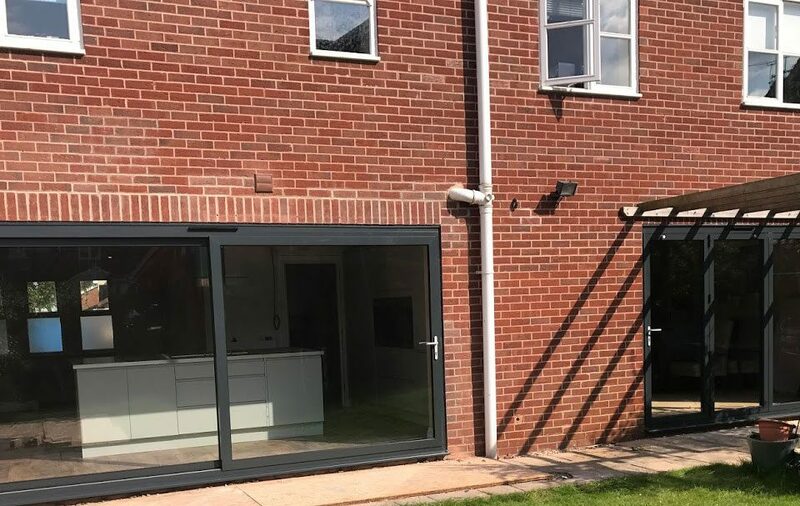 I will go into further detail about these bi-folds later in this article and when we would recommend using them and some of the advantages to them. Before we move onto that I will explain my reasons why I prefer aluminium. Why wouldn’t I recommend PVC bi-folding doors? 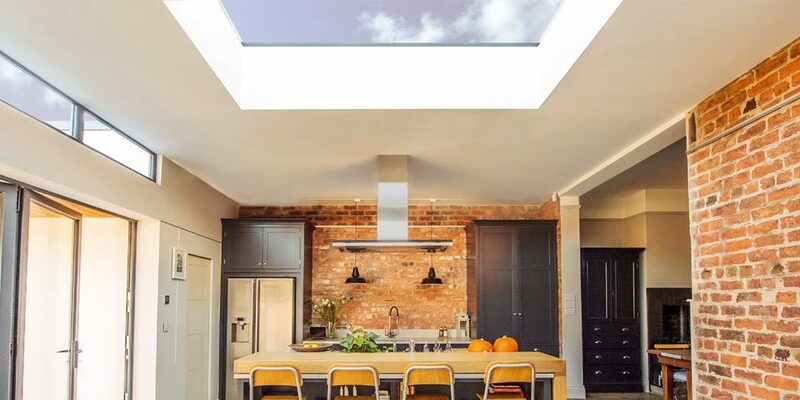 There are many reasons that you would want to buy bi-folding doors, but the most common reasons are because, people want to remove the boundary between the home and garden and want to have unrestricted access. 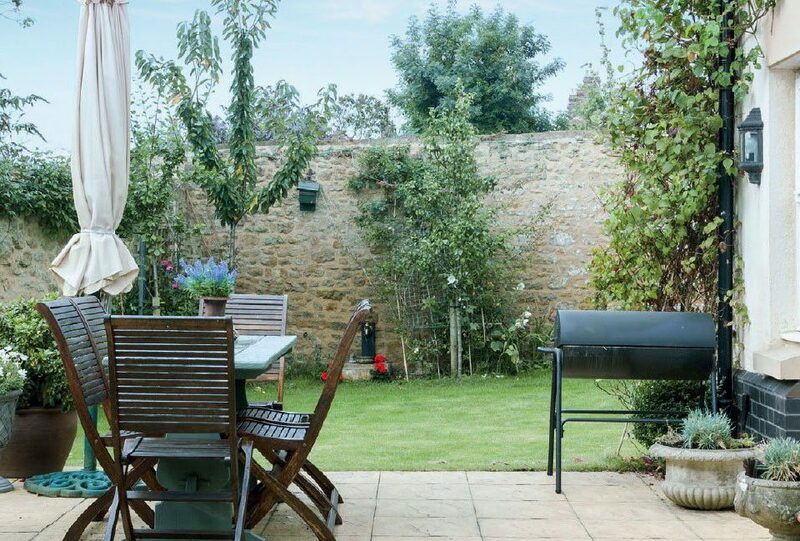 My customers ask me for a product that they can open on warm days and when having parties and BBQ’s, so people can move freely between the home and garden. When it’s not warm, they want a product that looks nice and doesn’t restrict the view out. This is where aluminium works perfectly. An aluminium bi-folding door can have panes of up to 1.2 meters apposed to the PVC maximum pane size of around 80cm. Unlike PVC or wood, aluminium doesn’t expand and contract. That means that it stays the same size all year round. With PVC you will find that, especially on a large expanse (over 2 metres), PVC is very susceptible to temperature changes very similarly to wood. In the winter when it’s cold and the doors contract, you may find they become draughty and can allow the cold wind through. On the opposite end of the spectrum, when it’s hot, they will expand. This can make them very difficult to open and even more difficult to close. On the hottest days of the year when you want to open up your home, you may resist the urge to open them as you may not be confident that they will close again until they have cooled. This is at best extremely frustrating. When would I recommend installing a PVC bi-folding door? Every product has its market and, likewise for the PVC bi-fold door. There are some good points to a PVC bi-fold door. Firstly they are generally cheaper than aluminium ones. If you are on a tight budget then PVC may be the best option. Also PVC is a better thermal insulator so if you’re looking at building an Eco-Home, a PVC bi-fold door may be more suitable. I have had customer adamant that they want PVC bi-folding doors to match their PVC windows and doors around the rest of the home. Are ‘Warm Core’ bi-folding doors a good alternative? ‘Warm Core’ are essentially a PVC bi-folding door that has an Aluminium face. On the exterior they look very similar to aluminium bi-fold doors but are designed to have the thermal insulating values of PVC. This is a fairly new product and it is not yet known how the two materials work over a long period of time. My gut instinct is that as the PVC swells inside the aluminium, it is likely that over time the doors may become twisted. I haven’t yet heard of this happening so it is purely my speculation. I would also question the robustness of these. I assume that they will only be as strong as their weakest point, this being the PVC section. Although the bi-fold door is PAS 24 and Secured By Design compatible which would lead me to believe that it can be a secure door. All in all there is no right or wrong product as everything is a matter of personal taste. On paper a PVC bi-folding door out performs aluminium ones yet functionality and reliability would recommend aluminium. Regardless of your choice, they will both look fantastic in any home.